The country is calling you home! 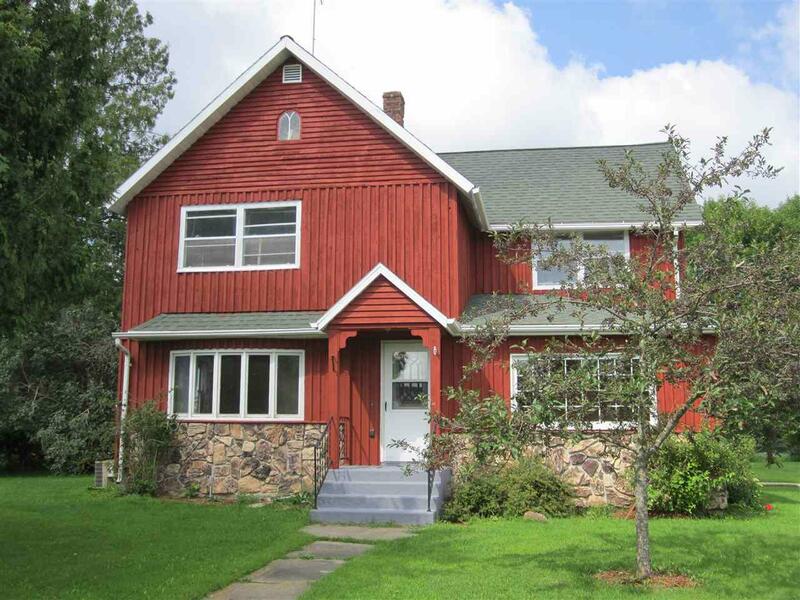 This large home boasts generous rooms, beautifully refinished wood floors and awesome views of Tilleda Pond. Relax in the family room, which was added in 2006, or enjoy preparing your favorite meals in the country-style kitchen. Zoned heat and a/c will keep you comfortable year round. In-floor heat on much of main floor. 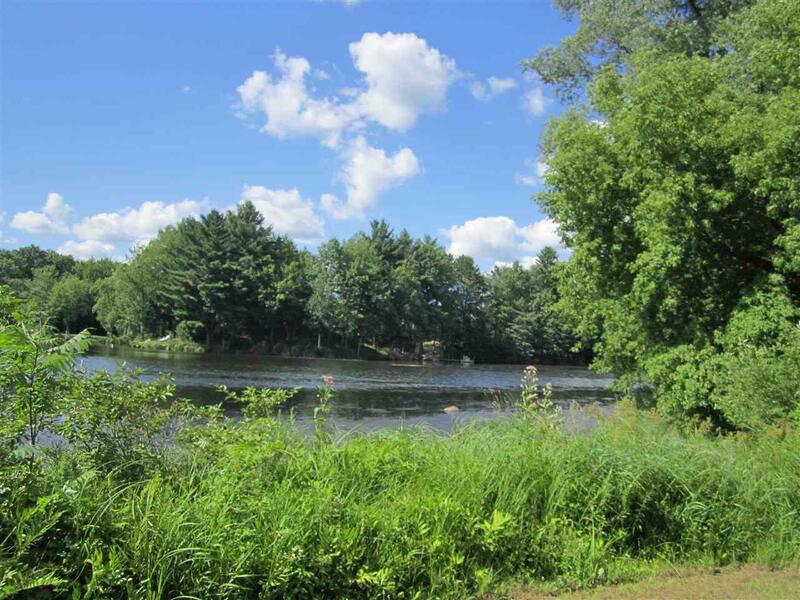 Warm weather will draw you to the firepit by the water or grab a kayak and head for the pond. 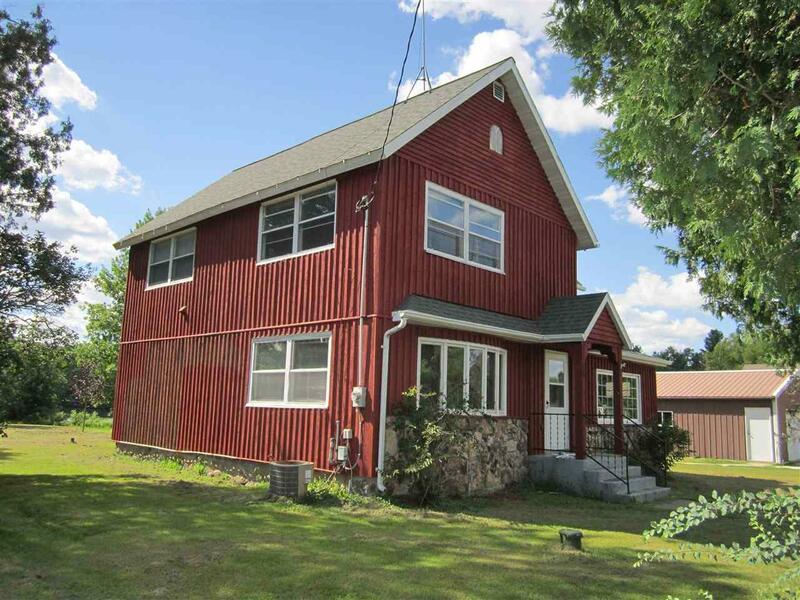 Close to snowmobile trails, casinos, hunting and good fishing. 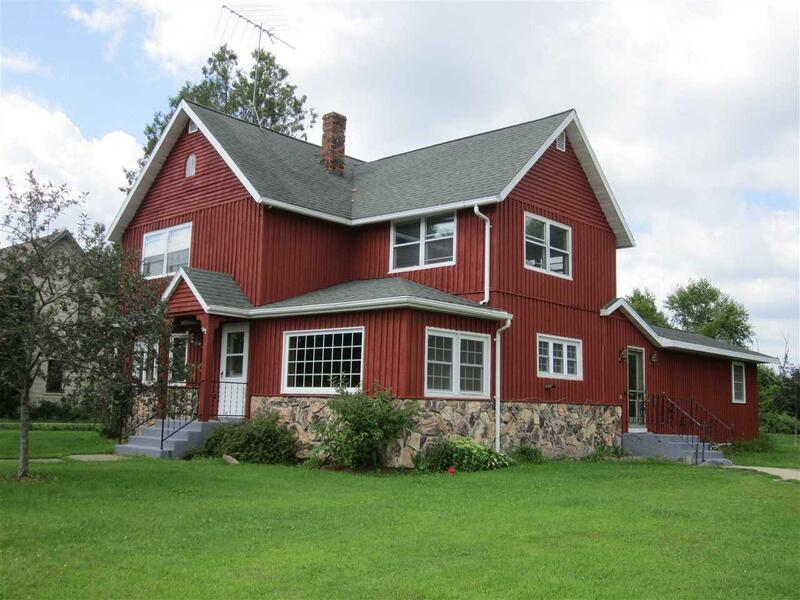 Tilleda is a peaceful community just north of Hwy 29 in the center of Shawano County.